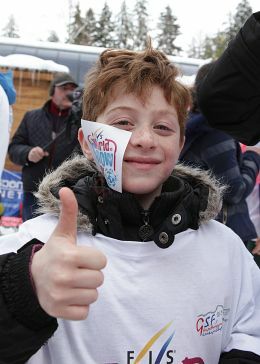 The 5th annual FIS World Snow Day was successfully celebrated in Bakuriani Ski Resort on the 17th of January 2016. Bakuriani is an ideal place to get outside, explore and experience great fun with children and their families. Georgian Ski Federation promoted the event during the Georgian Cup Races that took place on 16-17 January, 2015. 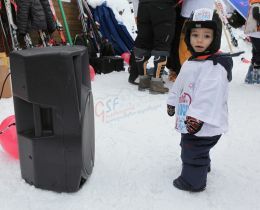 More than 200 participants attended the World Snow Day activities and enjoy themselves. Bakuriani Ski Resort is already looking forward to World Snow Day 2017.